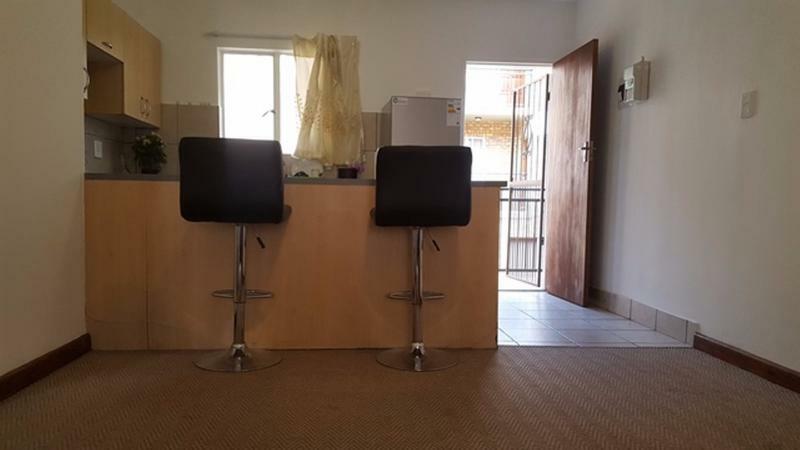 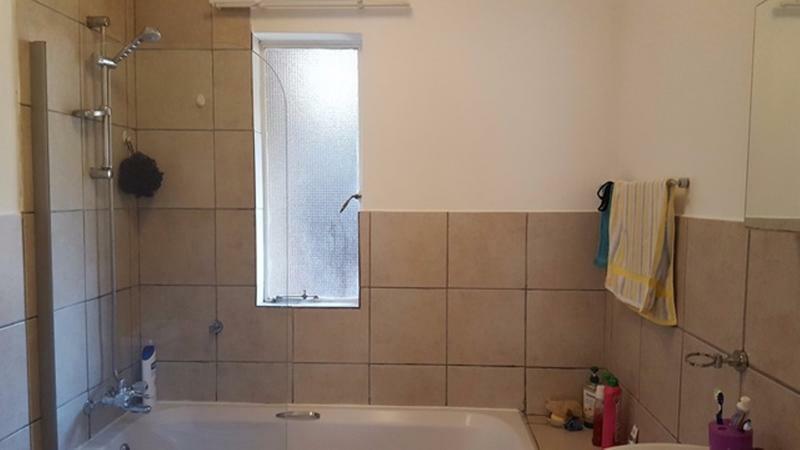 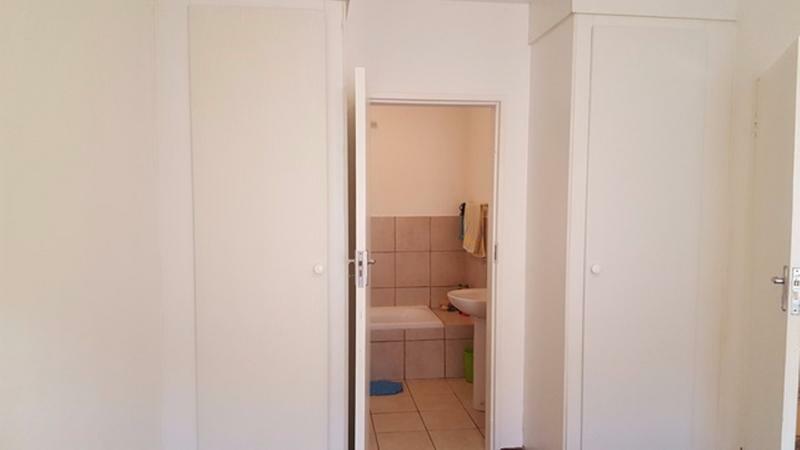 Well-looked after property in Wapadrand ideal for Investment or a first time buyer. 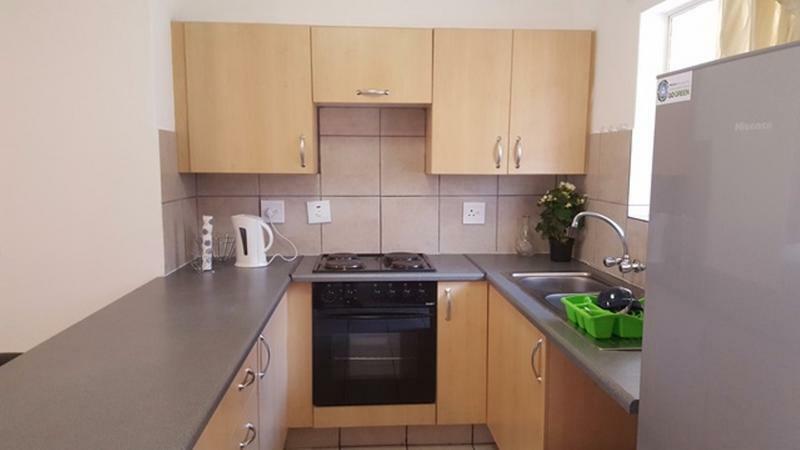 The unit offers 1 Bedroom, 1 full bathroom and an open plan living area and a very modern kitchen. 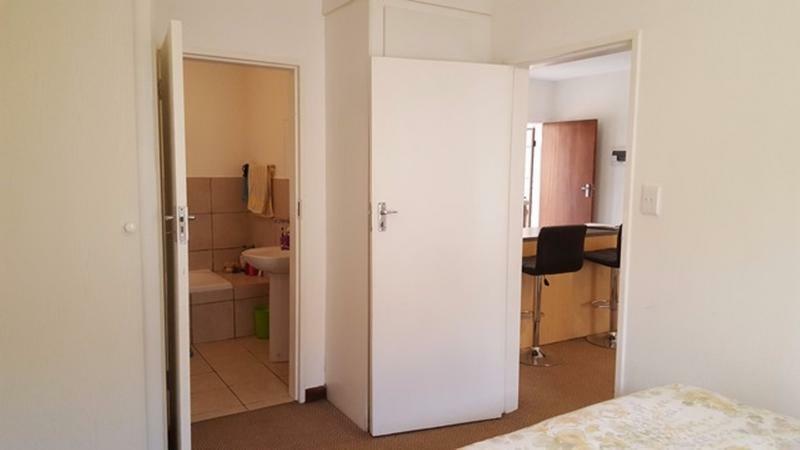 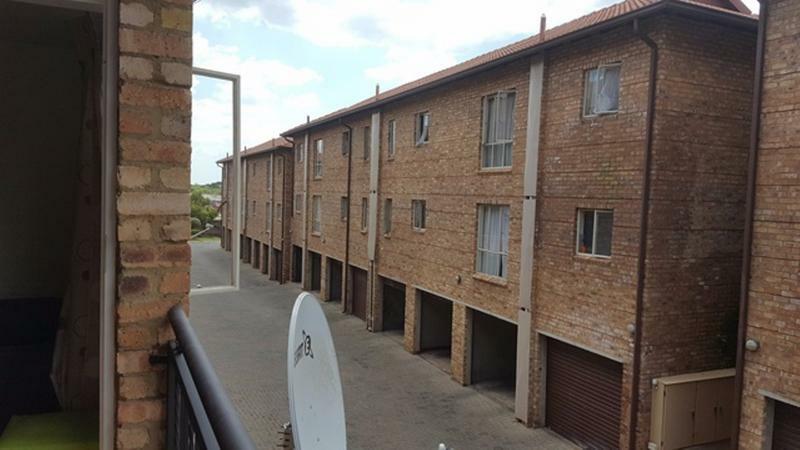 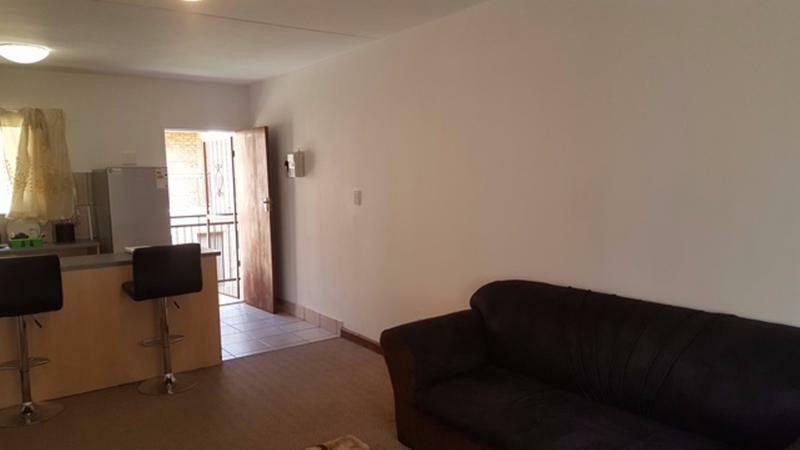 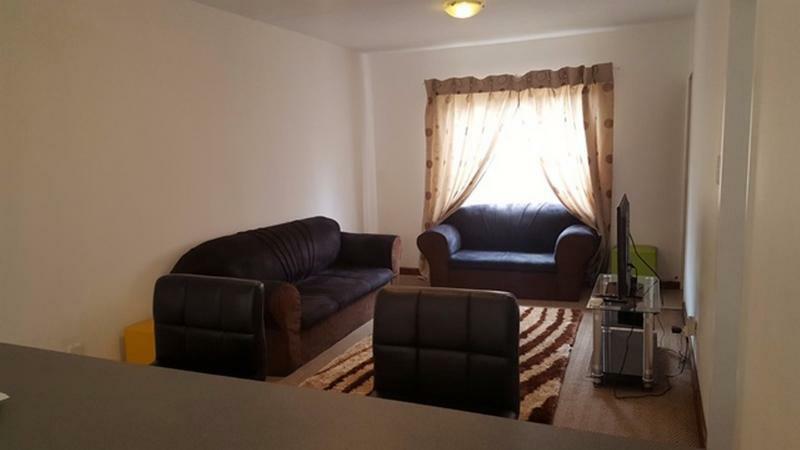 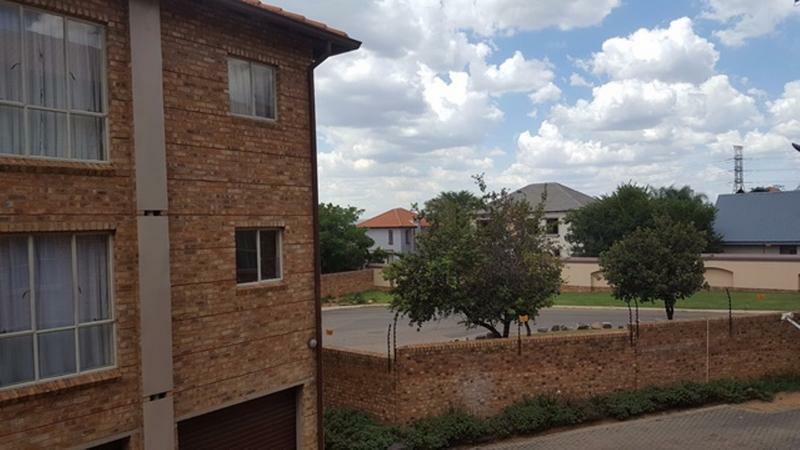 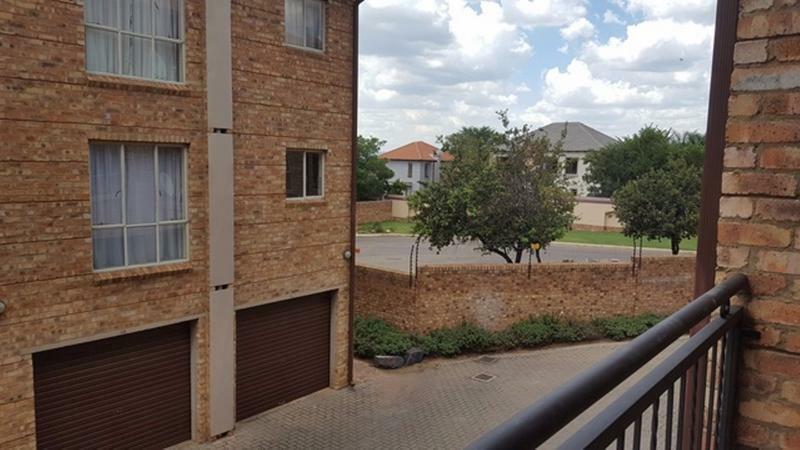 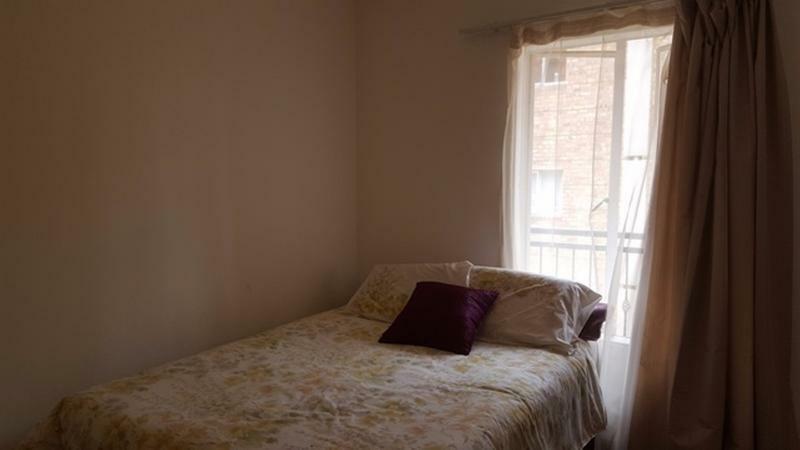 The unit is very spacious and has its own balcony overlooking the Silverlakes area. 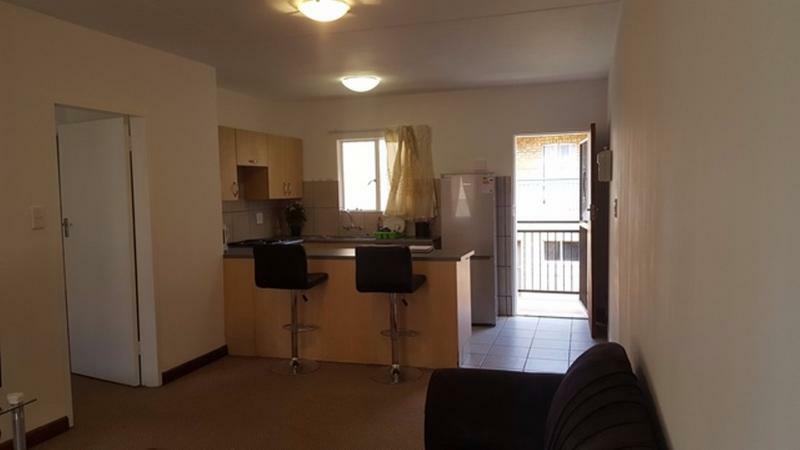 The complex is close to all local amenities with easy access to main roads such as Lynwood Road, the N4 and Solomon Mahlangu Drive.